The plague outbreak has reached the crowded capital, Antananarivo. (Photo/Rafael Medina/Flickr). 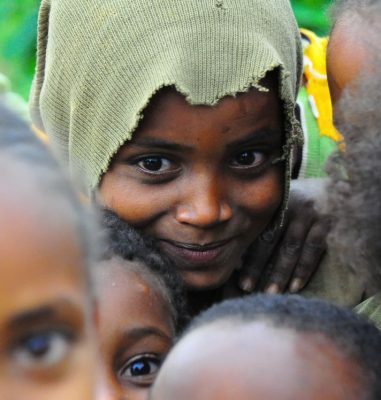 IN Madagascar, 94 people have died in the worst outbreak of plague since 2008. Since 1 August, there have been 1,153 suspected cases, according to the WHO. 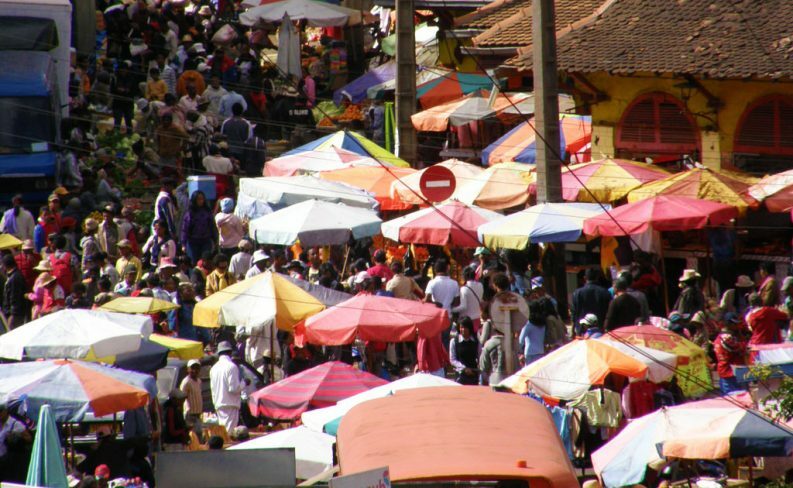 This outbreak is nearly three times bigger than the typical seasonal outbreaks the island has every year, and it’s reached the capital city, Antananarivo. Also bad: The pneumonic variant that can spread directly from human to human is responsible for two thirds of the cases. 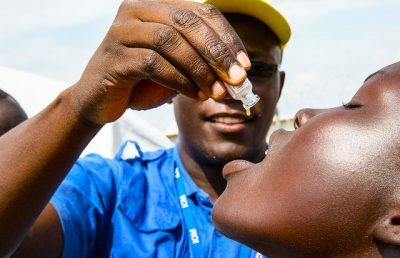 Speaking to reporters in Geneva, Ibrahima Soce Fall, the WHOs emergency director for Africa, said the outbreak could be contained quickly and that all strains tested so far are treatable with standard antibiotics. The likelihood of international spread is minimal, he argued. However, the WHO’s own literature admits the pneumonic form can produce “terrifying” outbreaks. 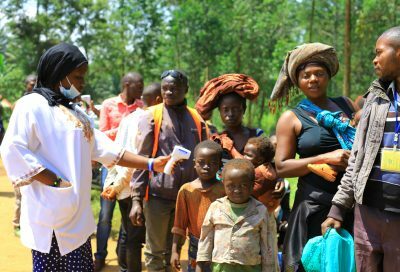 The International Federation of the Red Cross and Red Crescent Societies has appealed for 5.5 million Swiss francs to support its work on the outbreak, which involves illness, fear, stigma and discrimination. Justifying the hefty investment, IFRC Secretary General Elhadj As Sy said: we are adopting a no regrets approach to this response. 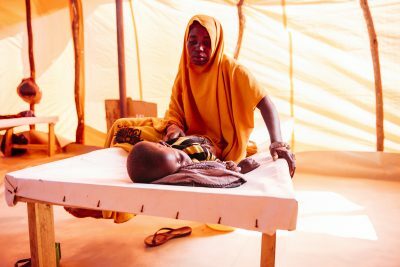 In recent years, Madagascar has reported three quarters of the cases of human plague worldwide a sign, according to a study, of the “deteriorating fabric of the countrys health system. 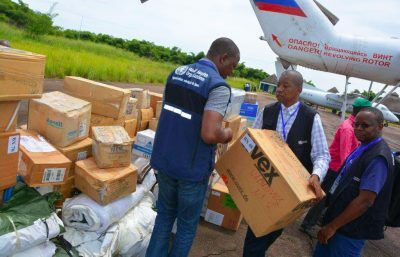 However, not all cases are reported to the WHO: Weak surveillance in northeastern Democratic Republic of Congo, another endemic country (it reported 1,962 cases in 2008), may hide continuing outbreaks there.